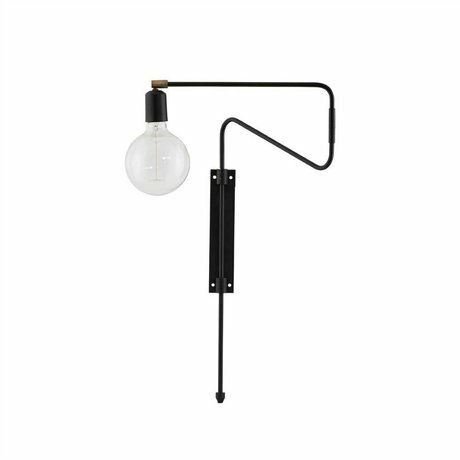 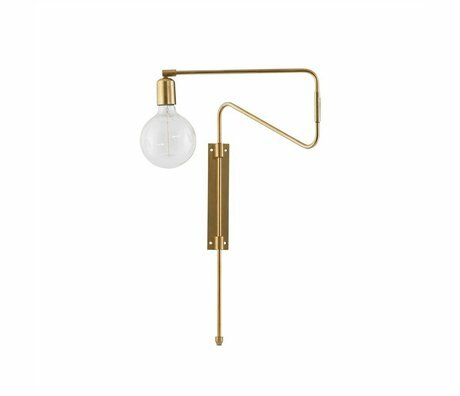 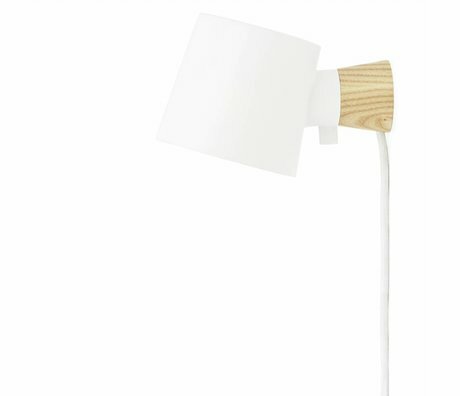 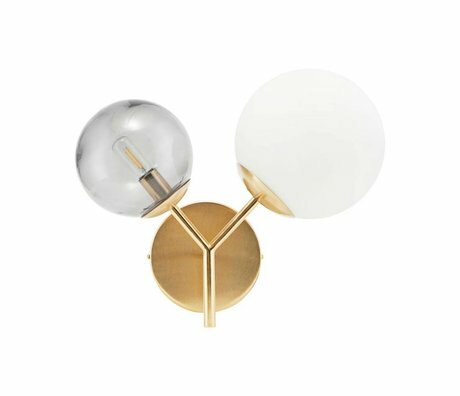 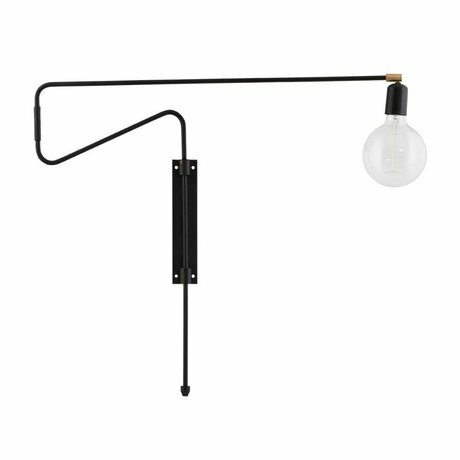 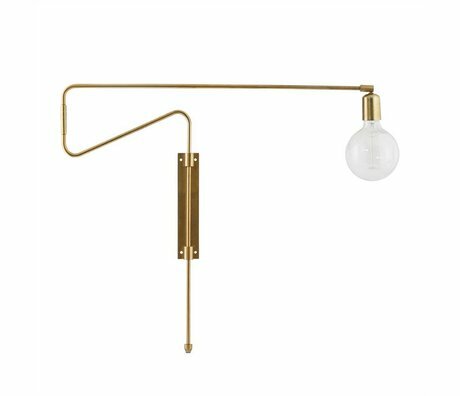 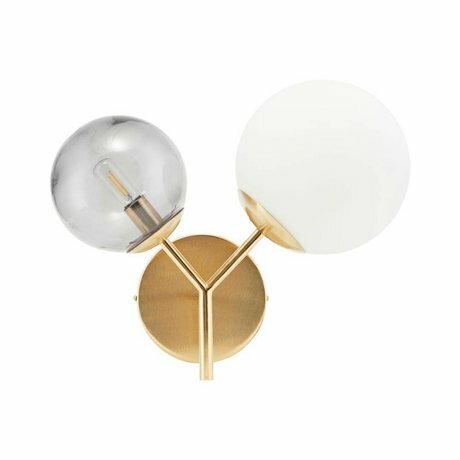 Wall lamp bedroom - Wonen met LEF! 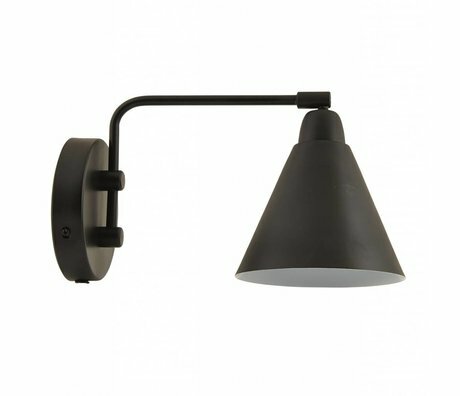 A bedroom wall lamp is a perfect item to add some atmosphere. 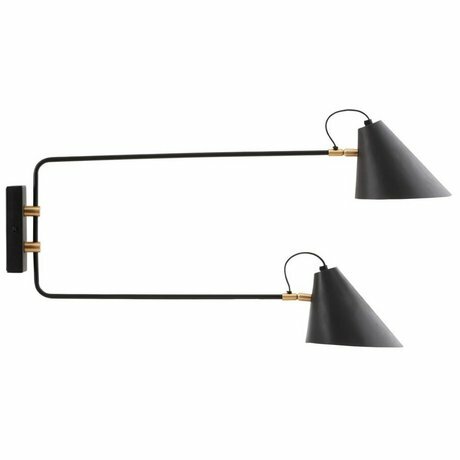 You can hang them on both sides next to the bed. 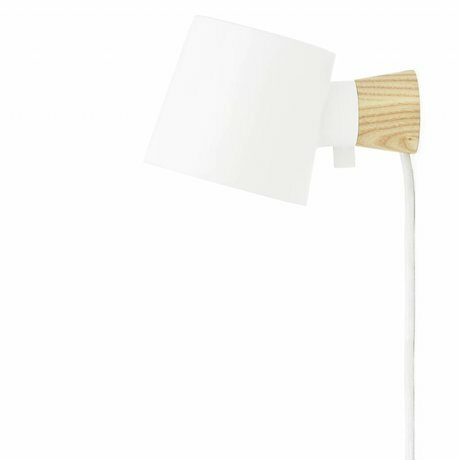 This immediately gives a different face than the well-known table lamps on the bedside table. 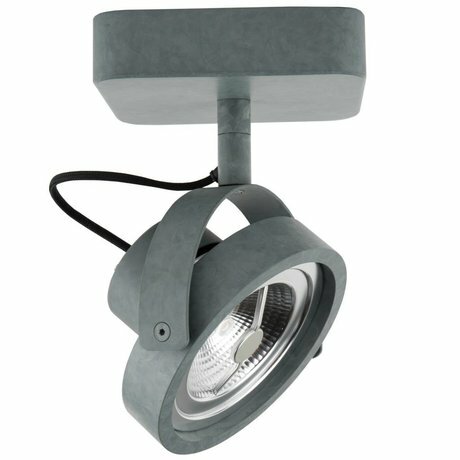 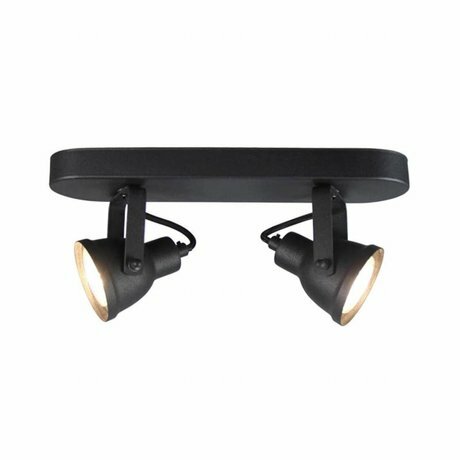 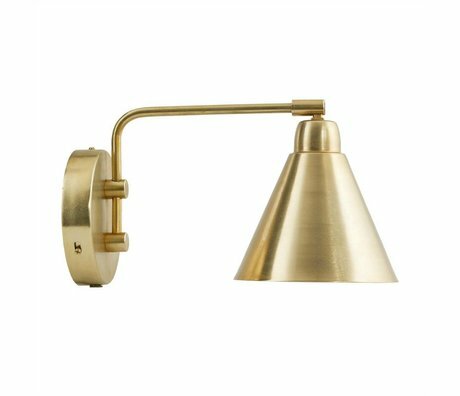 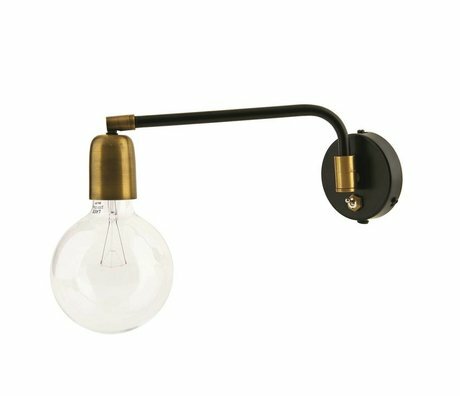 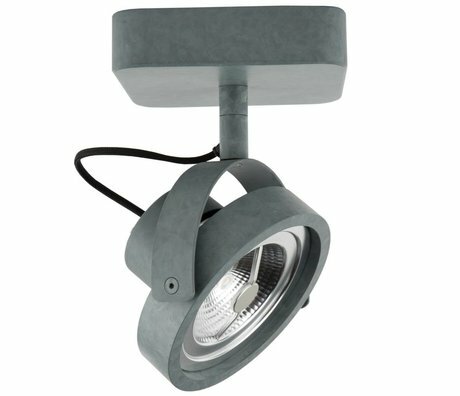 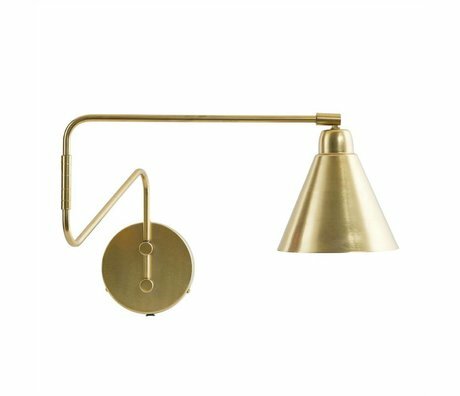 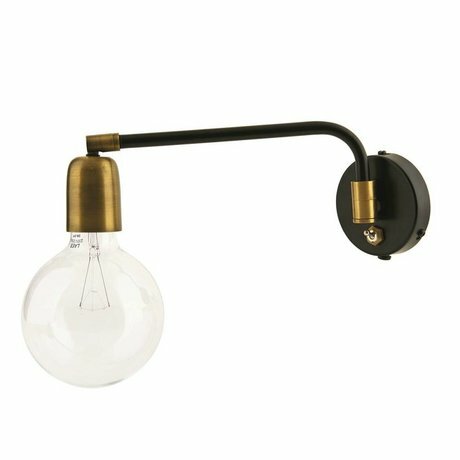 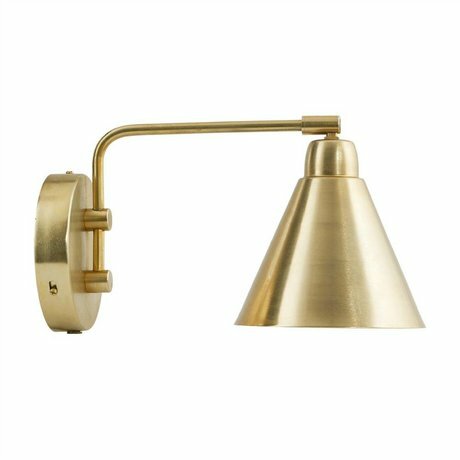 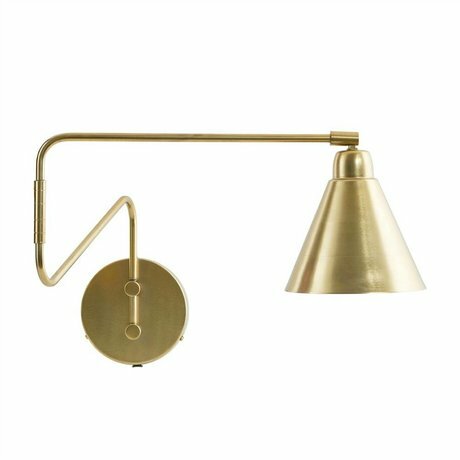 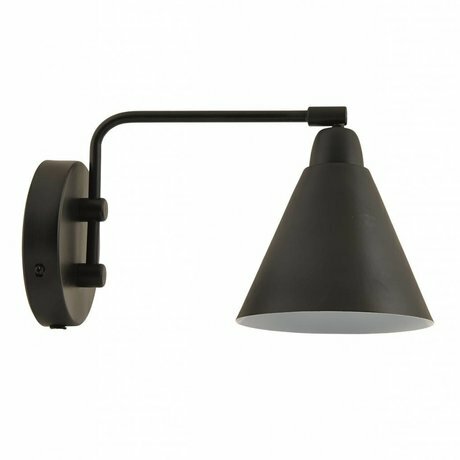 Bedroom wall lamps are ideal to shine in the evening while reading a book or scrolling by waking your phone without your partner. 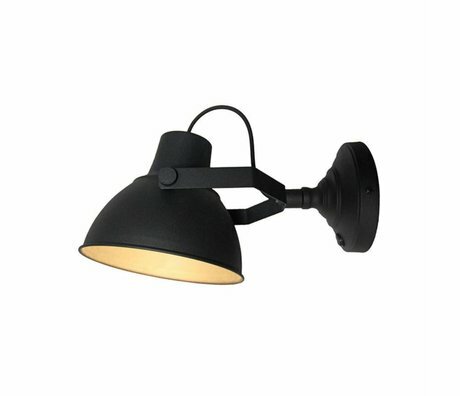 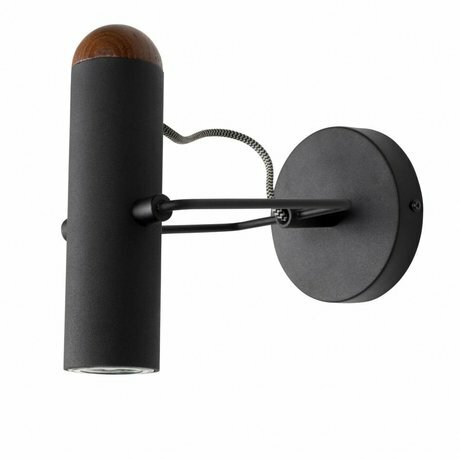 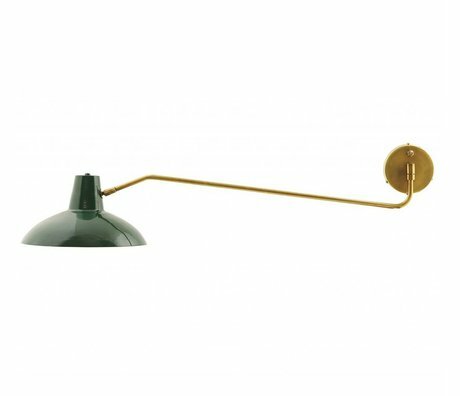 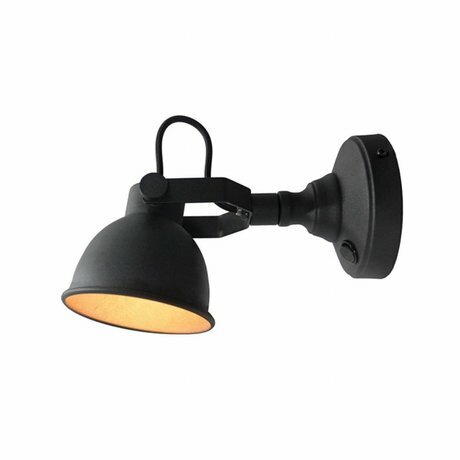 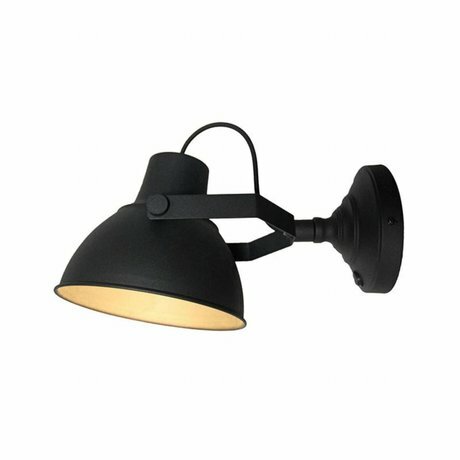 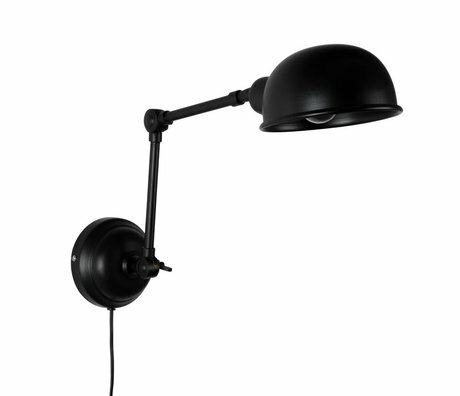 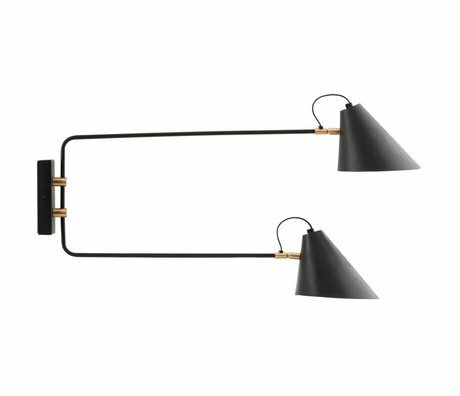 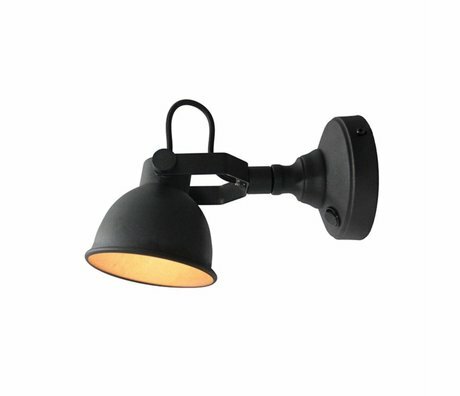 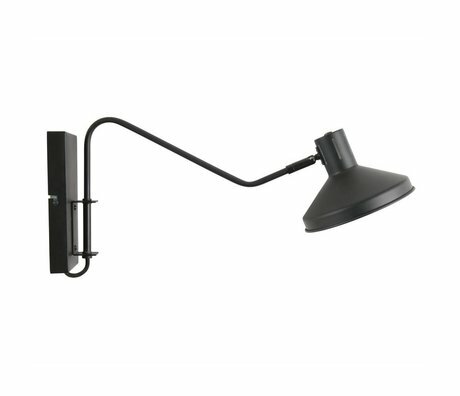 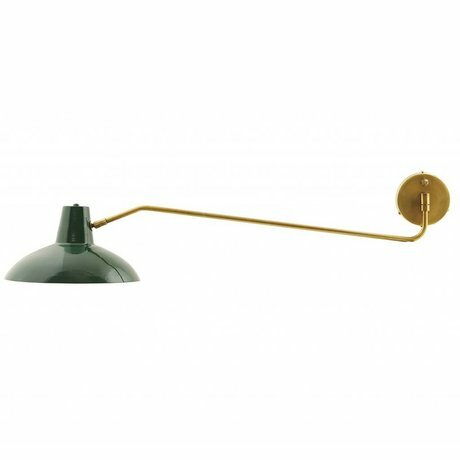 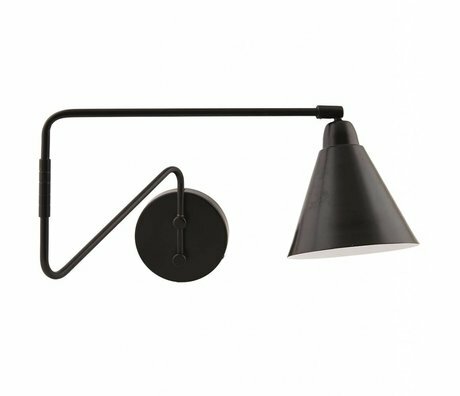 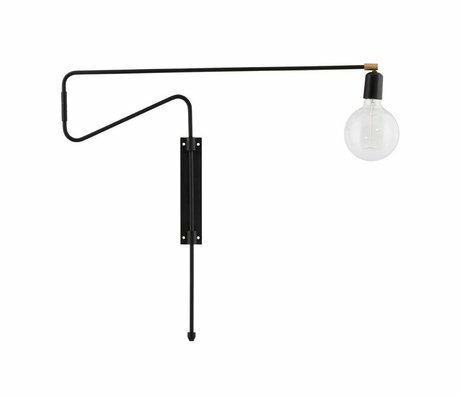 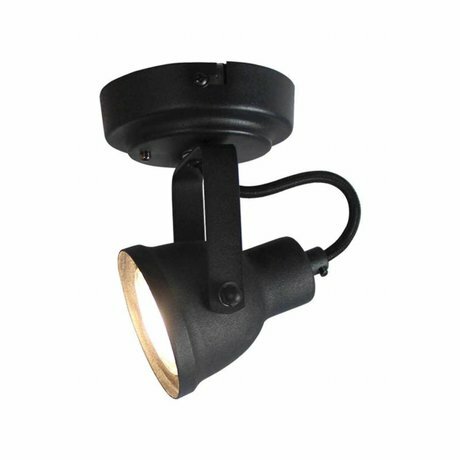 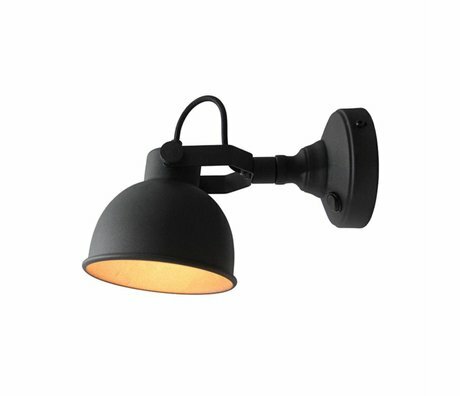 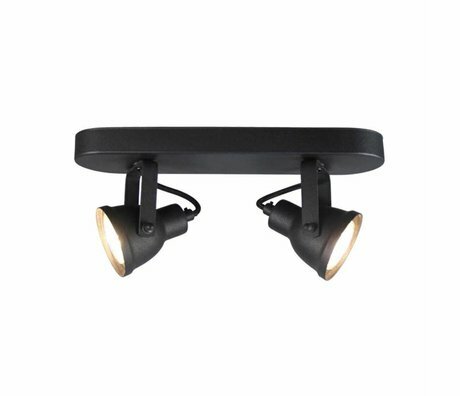 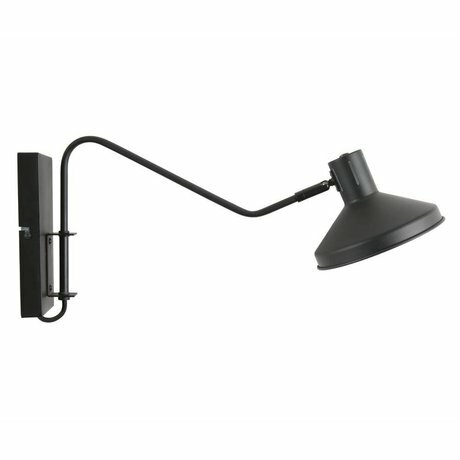 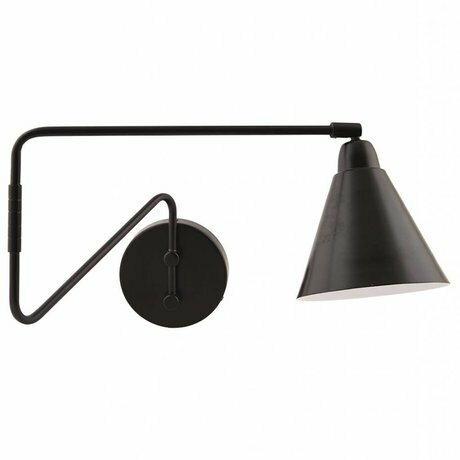 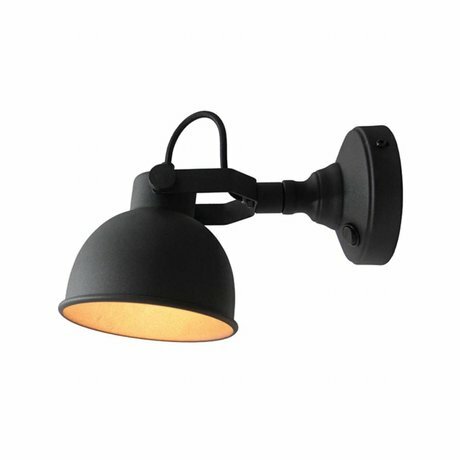 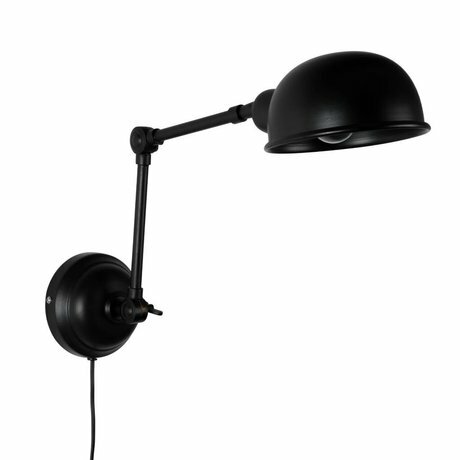 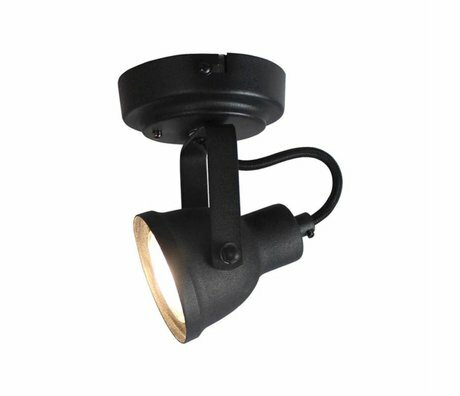 At wonenmetlef.nl we have a wide range of bedroom wall lamps. 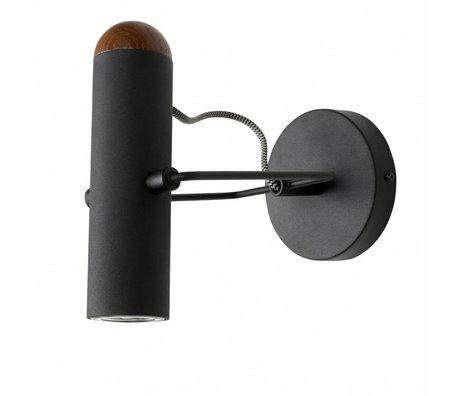 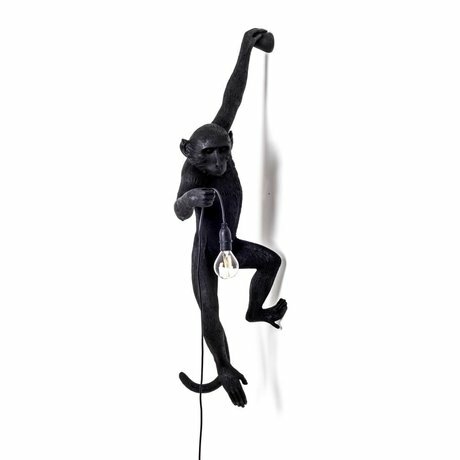 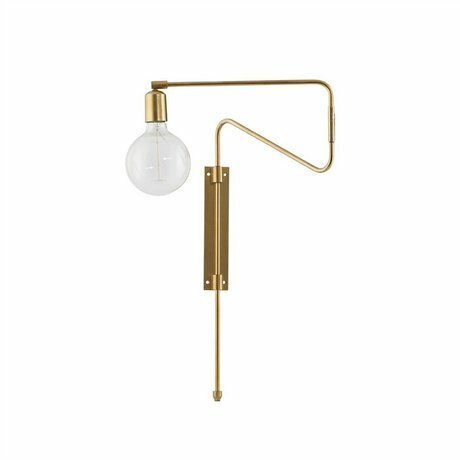 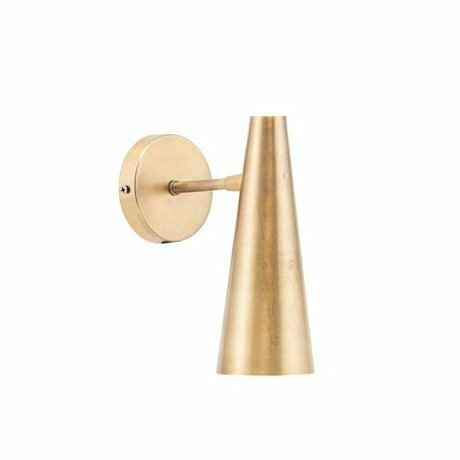 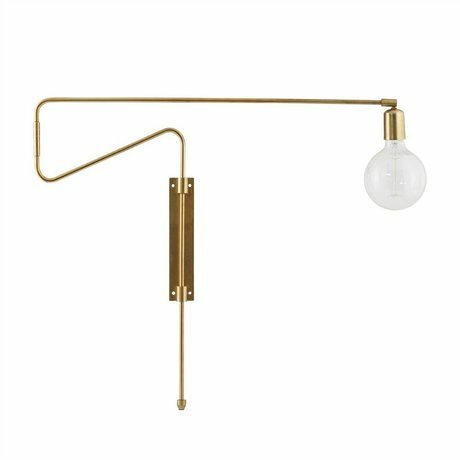 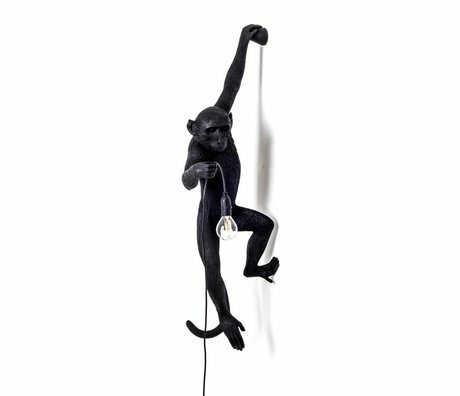 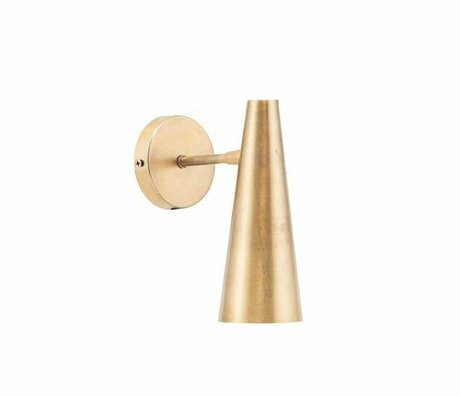 Enough choice so within our bedroom wall lamps collection.